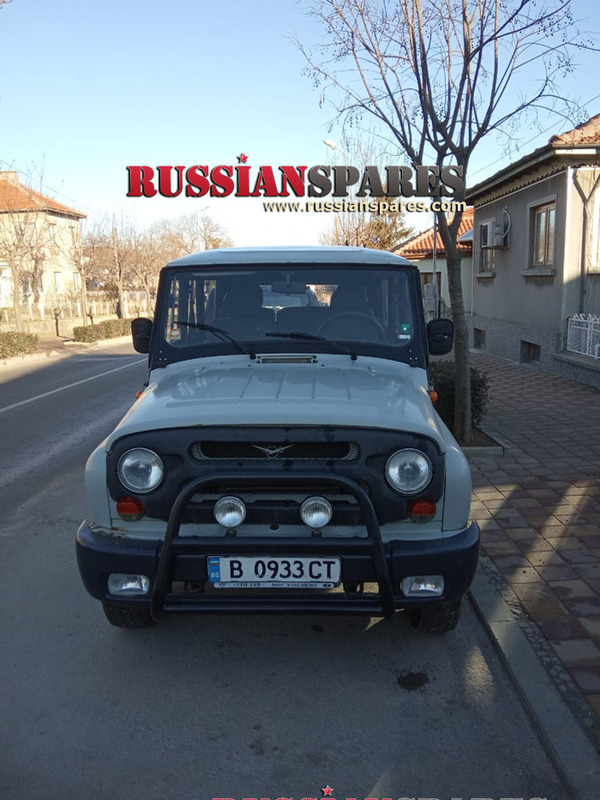 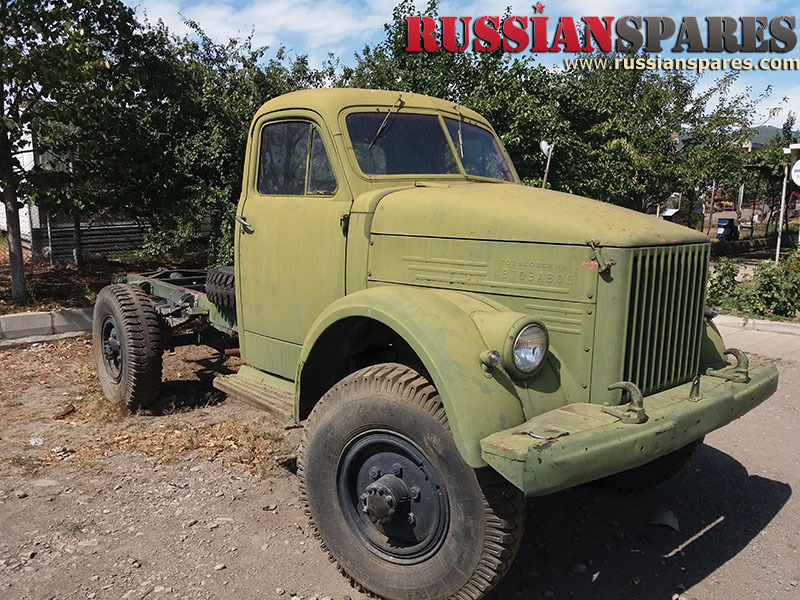 AT-S 712 is USSR army artillery tractor medium size.Made between 1953-1960year,13tonns,engine dieasel v12- 39liters,winch.Very good running and driving conditon,low mileage-only 970km on the clock.Location-Gabrovo 5300,Bulgaria. 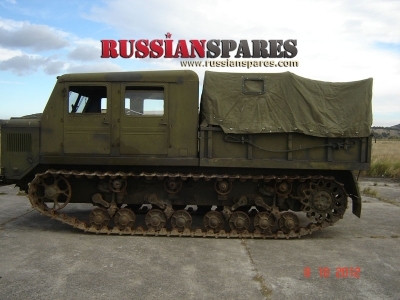 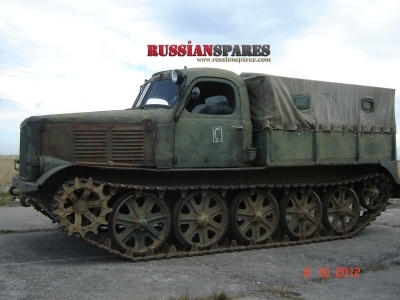 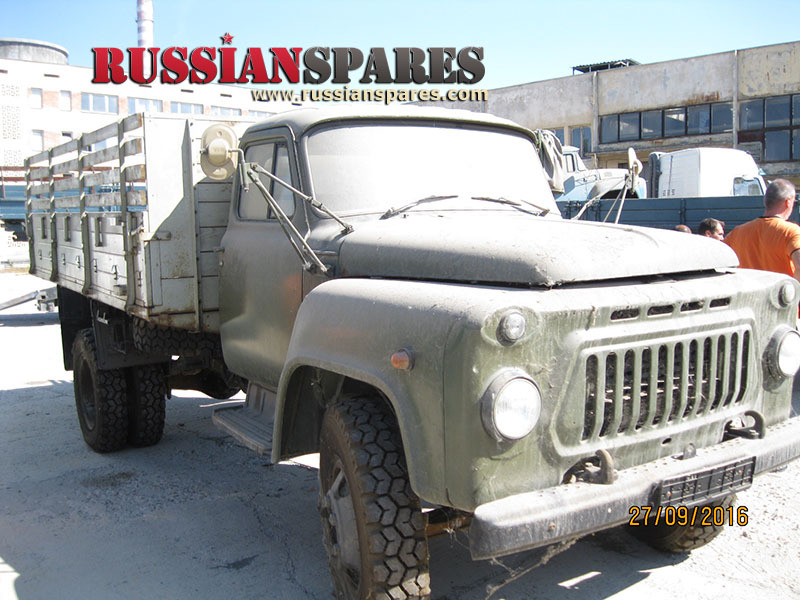 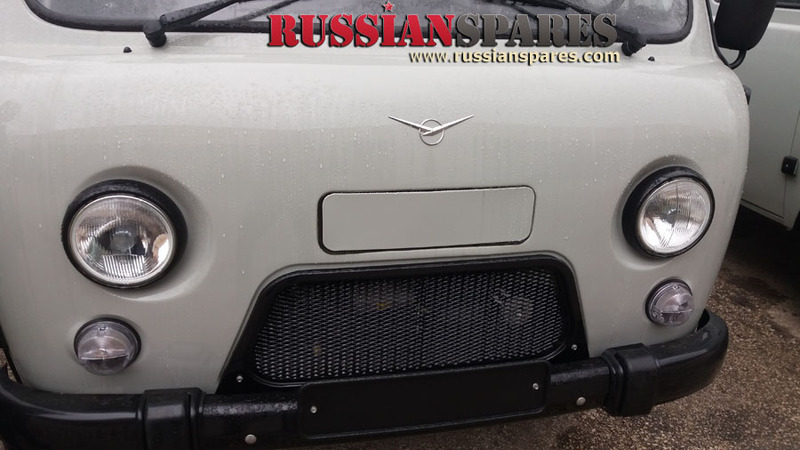 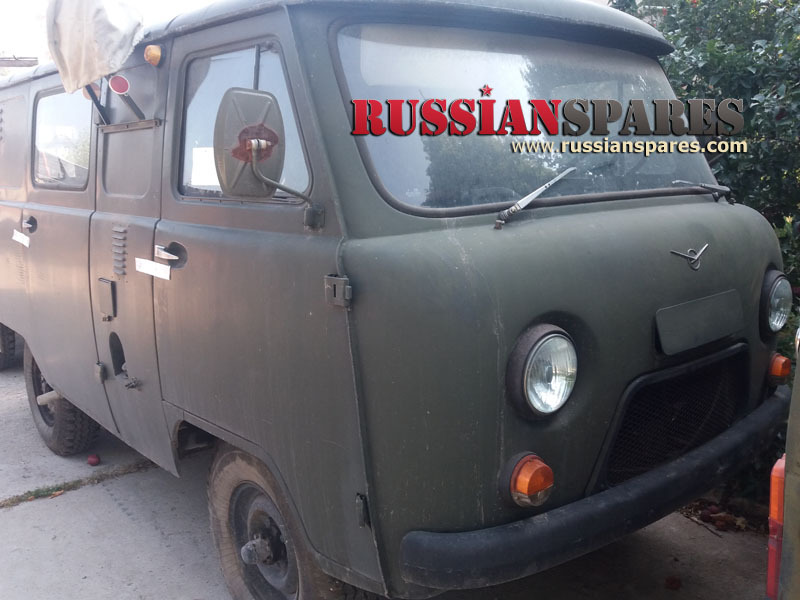 Serious offers,please!Rare USSR army vehicle! 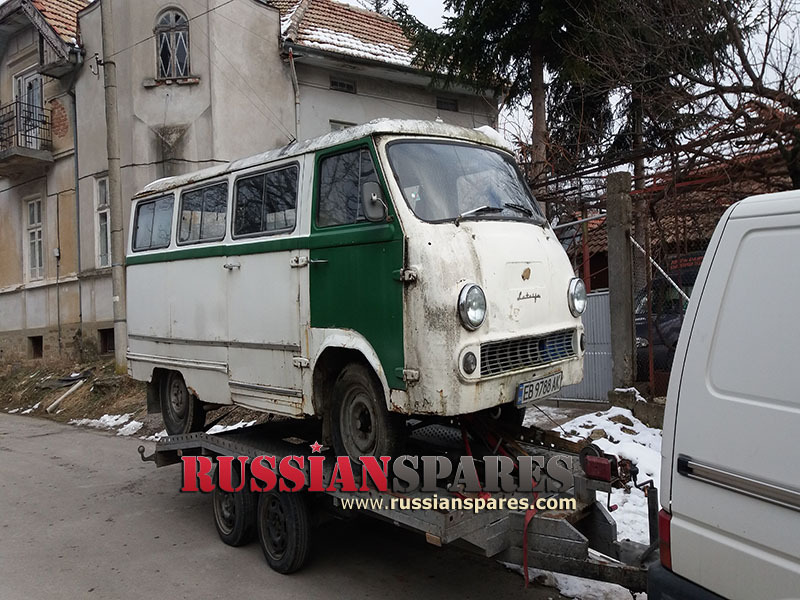 For more pictures-see the gallery..